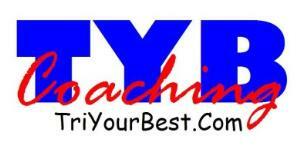 TYB Coaching is a FULL SERVICE endurance coaching outfit. With coaches in Upstate South Carolina as well as the Midlands of South Carolina, TYB Coaching is designed for ALL athletes. With a 12 unit Computrainer Studio in Upstate South Carolina as well as a 6 unit Computrainer Studio in Columbia, SC, TYB is ready to help all levels of athletes. With full service coaching, camps, clinics, Computrainer classes, and more, TYB has something for everyone! TYB Coaching gladly accepts ALL levels of athletes. Success. Coach Jamie Church has been notified of your message.